There are new changes happening now in MMM Nigeria website. Things that the MMM Nigeria participants should be happy about. Please take your time to read on and see why these things are beneficial to all MMM Nigeria participants. A acquired old Mavros are been slashed to order nominal return. This simply means that, only the capital will be paid first bonus(30%) will be paid on a later date. This is been done to enable MMM Nigeria clear all old Mavros from. Another important update going on right now is the stop of Mavros growth after 30 days. Due to continuous growth of Mavros after 30days, most participants no longer PH after their weekly GH hence the Admins have decided to stop the growth of Mavro after 30days. This means that if you PH 10k, your capital in addition to your bonus(50%) will be and not more than 15k. Some Mavros acquired have over grown, so in a sincere effort to pay them the Admins have decided to reduced them to their normal percentage. Note that if you have already withdrew all your Mavros from weekly GH note that after reduction you might not have anything left to withdraw. 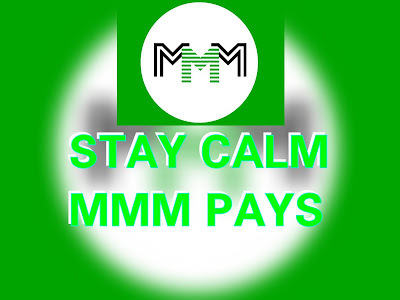 The MMM Nigeria platform is now introducing a new Mavro bonus (50%). This means that all participants will now get half of their capital as bonus. This is been done to ensure a more sustainable system for all members, for everyone to have a fair share of the MMM national cake. It is very important to note that while this upgrade is going in, there will be glitches like delay in GH merging, fast PH merging but no need to panic. Once the upgrade is done everything will return back to normalcy and even those with old Mavros frozen might join the people and write letter of happiness. Like this update? 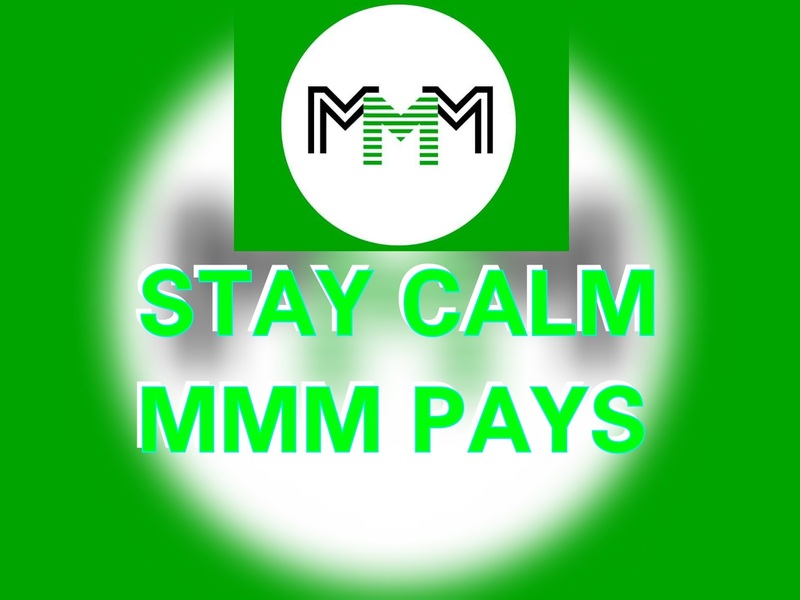 Subscribe to our newsletter for latest updates on MMM and BITCOIN news. You can also use the CONTACT US PAGE to send us a message.